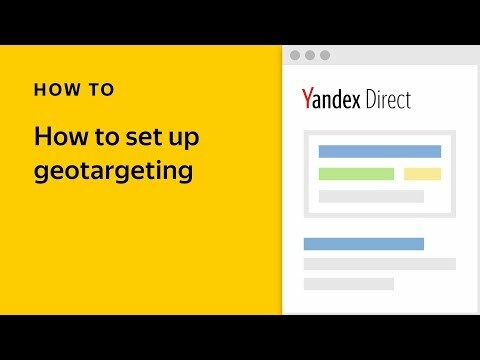 Video extensions in Yandex.Direct continue to show good results, with higher click and conversion rates than regular Text & Image ads. We are not ready to rest on our laurels just yet, however, so we will tell you about to changes you can make to your video extensions to improve their performance and the quality of your contact with users even further, and how this can raise conversions along your sales funnel. Clip length has increased from 10 to 15 seconds. This affects the memorability of your brand and the ad’s message while remaining the optimal length — the clips that lead in number of full views are all 10-15 seconds in length. Redirect buttons are bigger and more noticeable, and are visible for the entire length of the clip, so users don’t need to wait for the end of the clip to click on them. Sitelinks now appear as buttons, making it clearer to users that they are clickable. Aspect ratios for video extensions by default have an effect on animation designs, e.g. 16:9 for horizontal animations, and 9:16 for vertical. Video extensions are now adapted for vertical viewing by default. Now they fill smartphones' entire screen, improving the quality of contact with the user. Video extensions’ background colors now change depending on the color scheme of the image, adding variety and giving ads with video backgrounds a better-integrated appearance. Our research shows that these changes can make video extensions’ default performance four times better. If you are looking for ways to boost the performance of your video extensions, consider adding your own video. These days, any smartphone with a good camera is enough to film a clip about your products. Other options include purchasing high-quality stock video or creating an animation out of your own photos. Unique video content attracts users’ attention more effectively, and sets your offer apart from those of your competitors. And all of that means higher conversion rates, of course. Video extensions can serve as the core of your sales funnel. Display advertising raises brand awareness about your brand, and video extensions then help further stoke interest. A video ad with a clickable button contains a concrete offer and, compared with more traditional display advertising, meets users on a lower level of the sales funnel. 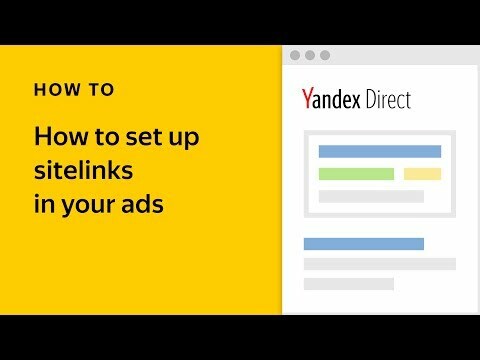 And don’t forget that you only pay for clicks, like all Yandex.Direct ads. Let’s say you have already shown display ads to your target audience with the aim of increasing your brand’s popularity, and now you want to maintain your audience’s interest. 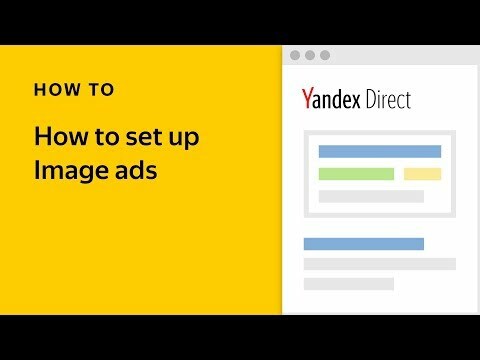 Create Text & Image ads with similar creatives (make sure you set positive bid adjustments for impressions with video extensions), and use a Yandex.Audience pixel to target users who have already seen your display ads. This is a proven method of establishing strong contact with users and solidifying their impression of your brand. Video extensions appear on partner sites in the Yandex Video Network. Video ads are an organic part of the network with users already disposed to watching video clips – users that provide a welcome addition if you already have contact with audiences via search and content campaigns. This is like a great way of achieving cross-frequency across channels. We recommend using all possible video extensions to maximize contact with your audience at important levels of the sales funnel and get the most out of your ad campaign.